Gone are the days when orthodontic treatment was meant only for children and teens. Over the years, adults have been seeking orthodontic treatment to overcome problems they have been facing since childhood. Early child orthodontic treatment helps create space for crowded teeth, guide the child’s jaw to help permanent teeth come in straight line, avoid the need for extraction of permanent teeth in adulthood, fix thumb sucking and mouth breathing problems. 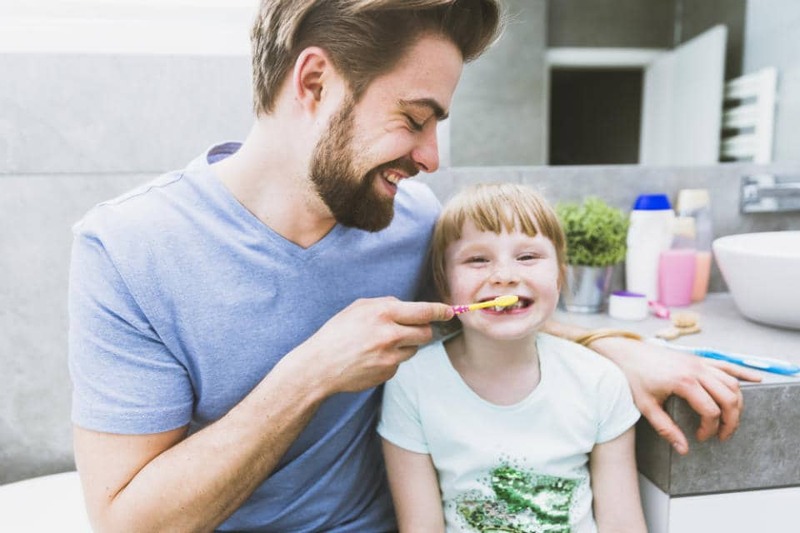 Many adults understand the importance of dental health. So, they opt for orthodontic treatment with a desire for a confident smile, to correct a malocclusion which was left untreated in childhood or correct crowding of teeth which is causing decay and gum problems. There are few differences between child and adult orthodontics which one should be aware of before pursuing the treatment. Children do not have attrition of teeth and so correcting their bite and correcting the bite of an adult is different. Likewise, root resorption rate is higher in adults than in children which makes orthodontic treatment challenging in case of adults. Improper bite or malocclusion is a major reason for someone to visit the orthodontist. Continuous wearing down of teeth (known as attrition) over the years makes this condition worse. A worsened overbite is challenging to correct, and the orthodontist’s concentration is to achieve a functional bite. Children, on the other hand, are young and developing, so there is not much attrition as it is in adults. 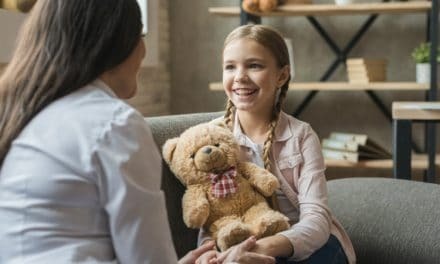 In the case of children, the orthodontist can focus on perfecting the bite as opposed to achieving just a functional bite as in the case of adults. When an adult visits the orthodontist for treatment, his teeth and jaws have developed already whereas, in the case of children, their jaws and teeth are still in the developing phase. Since children are in the process of oral growth, it is easier to make alignment adjustments to their teeth and jaws. By the time adults visit the orthodontist, the tissues around the teeth are set in their position firmly, and the growth phase is already over. This challenge in case of adults is called a biomechanical limitation and makes the process of realignment difficult. Many adults refrain from braces treatment as they are afraid of looking bad with braces on teeth. Adults fear the way their colleagues and friends will look at them if they start braces treatment since traditional braces are visible when a person talks or smiles. So, adults go for modern braces many times for this reason, but the modern braces (Invisalign constitutes modern braces) are not suitable for every situation. In such cases, it becomes difficult to convince the patient of traditional braces treatment instead of modern braces treatment. Children are pretty flexible in such cases. Colored bands of braces or the fact that their friends have the same kind of wires make the idea of traditional braces appear very cool or acceptable and, they do not make much fuss when it comes to a choice between traditional braces and modern braces. Past dental procedures in case of adults is a challenge during orthodontic treatment. In case of permanent tooth extraction, new teeth will not grow in adults. Adults need to undergo further procedures such as adding prosthetic bone to the area that the dentist plans on working. Children don’t have such issues usually. Since children are young and in their growing phase, they make ideal candidates for orthodontic treatment as movement and adjustment of teeth is relatively easy as compared to adults. Adults have certain vulnerabilities which are absent in children and makes braces treatment challenging in adults. Root resorption and TMD are the commonly encountered issues in adults. Resoprtion of the tooth root causes the tooth to become weak due to the absence of proper anchorage. Family history, oral habits and the type of root, play role in root resorption. Adult orthodontic treatment patients face a higher risk of root resorption than children. If any adult is susceptible to resorption and the treatment causes friction that affects the roots, then the teeth may become loose and fall out over time. The orthodontist can watch for signs of resorption by taking x-rays to check the progress of the treatment. Resorption is generally untreatable if not detected in the initial phases. An adult with TMD has problems in the jaw joint (temporomandibular joint). The jaw joint controls jaw movements and the process of chewing. TMD makes orthodontic treatment a big challenge. Children are less likely to have joint problems making orthodontic treatment easier. Adults are more likely to have gum diseases and bone loss problem than children. Gum disease and advanced periodontitis cause teeth to become loose. Deciding to go for braces treatment for esthetics or dental health is a wise decision. So go ahead and talk with your orthodontist and see what works for you. Don’t delay the treatment any further since as you grow old complications increase thereby decreasing success rate. So, if your dentist advises your child to go for braces treatment then don’t delay the treatment and help your child avoid the complications. NextTooth Filling Fell Out – What to do & How to Take Care for Your Fillings?